Let's have a toast, hoop junkies, for finally arriving at the NBA Conference Finals! The West has been a blur, with the Golden State Warriors and the Oklahoma City Thunder going at each other at full blast; the war in the East has been one-sided, as the Cleveland Cavaliers have been manhandling the Toronto Raptors so far. 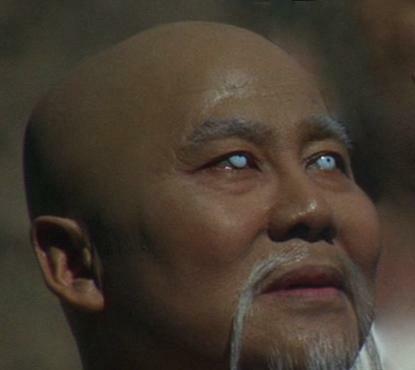 All eyes are feasting on these four squads duking it out in, basically, the tournament's semi-final round. To complement our preoccupation with the ongoing hardwood battles, here's a breakdown of the week that was in the NBA 2016 Playoffs. 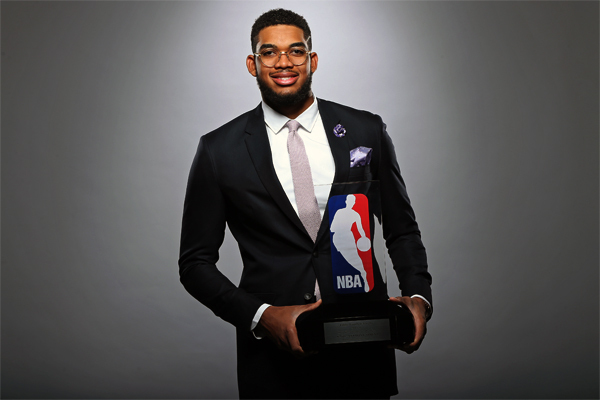 Amid the chaos brought upon by the playoffs, the Minnesota Timberwolves' 20-year old center Karl-Anthony Towns unanimously bagged images/600/1605/0520-fhm-nbarecap-640x360.jpg the ultra-agile big man became the second consecutive Timberwolf to win the plum, after teammate Andrew Wiggins was recognized last season. With Towns fortifying Minnesota's youth movement, plus the team's hiring of highly respected coach Tom Thibodeau, it looks like Lolo Kevin Garnett can leave the Wolves in peace once he decides to hang up his sneakers. The first two wins in the West depended on which team came up bigger during the third period. Game 1 saw Bionic Russell Westbrook exploding for 19 points in the said quarter, steering a 38-28 offensive charge against GSW. The scoring outburst eradicated a substantial Oklahoma deficit and set the table for a Thunderous final push. With their 108-102 shocker, OKC has stolen the home-court advantage away from the team that has won a record-setting 73 regular season games. However, a destructive retaliation would come in Game 2, as the Warriors crushed the Thunder, 118-91. Behind Stephen Curry's blistering 17 points at the third and his team's 31-19 scoring edge, Golden State had pretty much KTFO'd Oklahoma City even before entering the contest's final 12 minutes. 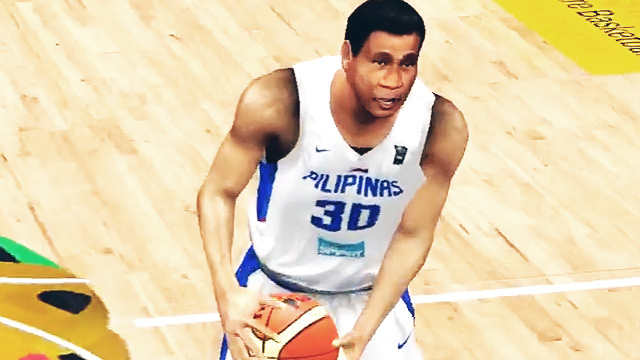 In Monday's (Manila time) third game, you know what to do. File your half-day leaves to catch the game live and keep an eye on what seems to be this very crucial juncture of the series. If not, you might just end up disappointed like Randy Foye watching helplessly a wide-open Curry stroking a three-ball. 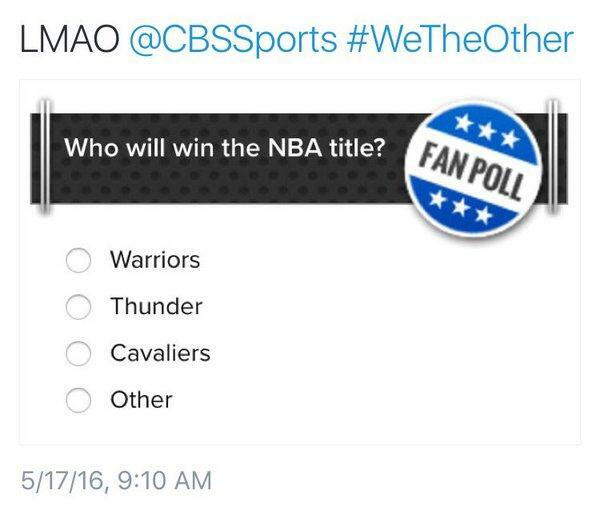 It was a hell of a Game 1, played by the Thunder against the Warriors. OKC were tremendously good in the second half, enabling them to come out victorious. But a missed call by the refs on a Westbrook travel during the dying seconds, have prompted Dub Nation to cry foul. And it also prompted the smart alecks of the Internet to troll Russell with this hilarious clip. 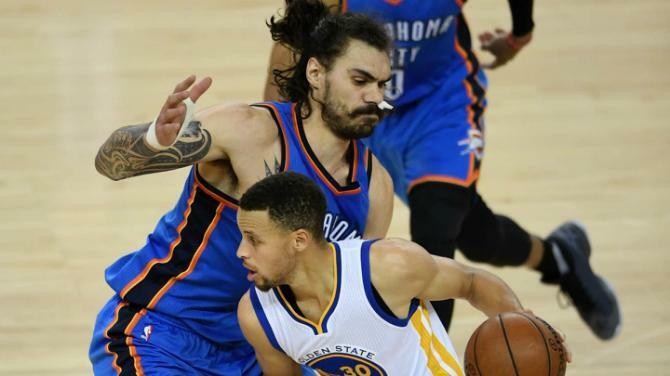 Thunder center Steven Adams has been a revelation this postseason. His 10.5 ppg and 10.1 rpg in the playoffs prove that he's rock solid in the paint. He makes the right plays and the right decisions, and plays through injuries (a badly swollen hand). Considering basketball IQ and other non-flashy merits, the towering Kiwi, at times, might even be more valuable than an All-Star like DeAndre Jordan. So, what went wrong? Well, he took a bit of flak for comparing the GSW guards to "quick little monkeys" as he tried to describe how difficult it was chasing them down. Big Steve was quick to apologize. Hailing from New Zealand, he cited cultural differences as the culprit for what he labeled as his "poor choice of words." The Philadelphia 76ers were the biggest winners of the 2016 NBA Lottery, which means the City of Brotherly Love has gotten this year's Number One pick. They'll have the privilege of acquiring the top hoops prospect, hopefully a future NBA superstar. That is if the basketball gods will continue to guide the Sixers in making the right decision; the possibility of ending up with a bust always looms. Logic says that the first overall pick should be the player touted as the second-coming of LeBron James, LSU's Ben Simmons. Choosing Duke's Brandon Ingram over Simmons, however, shouldn't come as a surprise. 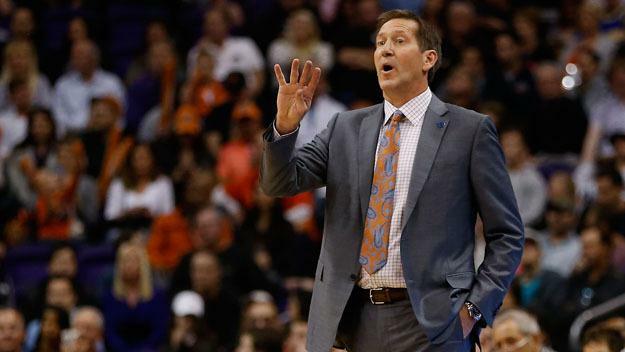 Former Phoenix Suns tactician Jeff Hornacek is being courted by New York Knicks President Phil Jackson to coach the Knicks out of horrendousness. We're not frowning upon this move by the "Lord of the Rings." Hornacek did a magnificent job in Phoenix before losing his team's key pieces, so we believe he has a shot at doing well in New York. Best of luck as he takes on a daunting task ahead of him, which includes enduring the unforgiving Big Apple fanbase. The Florida-based outfit didn't even flinch when Scott Skiles called it quits as Orlando Magic head coach. 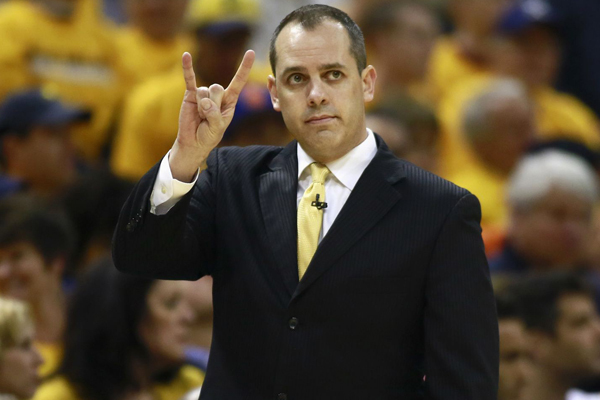 All it took was a single snap and voila, Frank Vogel is the team's new headmaster. We give the Magic an A+ for the signing. Having led the Indiana Pacers to multiple winning seasons, the man has established himself as a headstrong leader. Beating the Miami Heat in seven games, the Toronto Raptors barged into the Eastern Conference Finals for the first time in the franchise's 21-year history. For the players, the fans, Drake, and probably the whole basketball community of Canada, the milestone victory must've felt euphoric. But the smiles would be wiped out of their faces in no time as LeBron James, Kyrie Irving, and the Cavs annihilated the Raps in their first two encounters. Game 1 was a 26-point decimation, 115-84, followed by another 108-89 drubbing in the second game. LBJ and his boys are looking like the Goliath to Toronto's David, but we see no sign whatsoever of Coach Dwayne Casey's crew pulling off a miraculous upset. 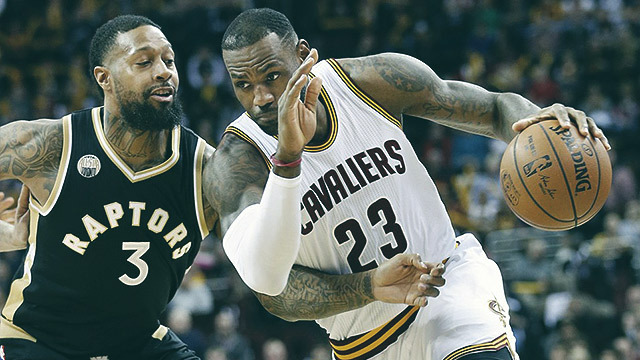 We even smell a 12-0 slate—"Fo', fo', fo'"—for the Wine & Gold as they make their way again to the NBA's last dance. Oh boy, how can Kyle Lowry, DeMar DeRozan and company beat someone so powerful that he deflates the ball off a dunk? Apparently, the biggest reason why the No. 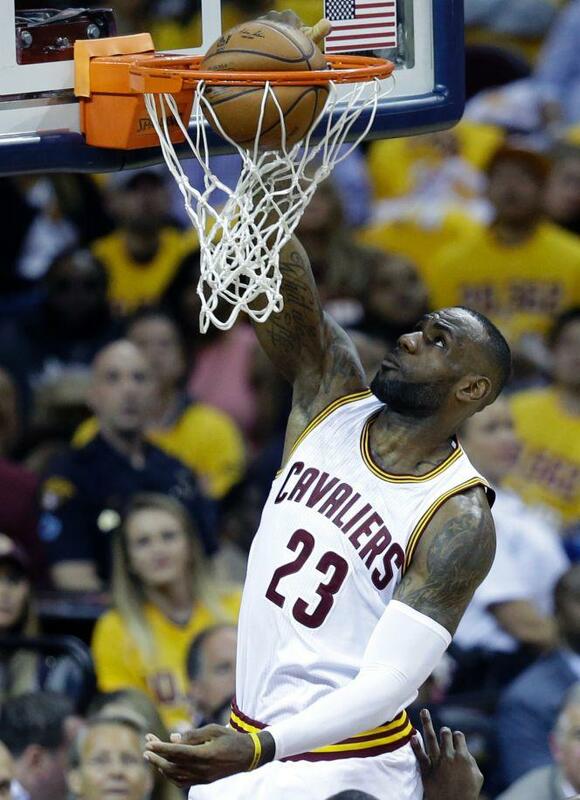 1 team in the East has remained undefeated is how Cavs coach Tyronn Lue has taken complete command of his troop. 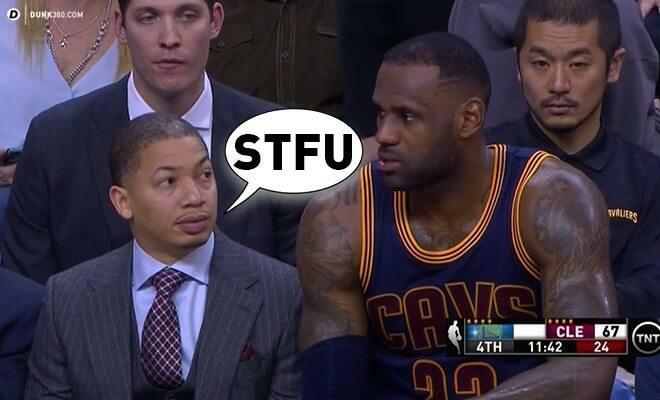 The little man has got big balls, reportedly telling LeBron to "shut the f*ck up" during huddles. 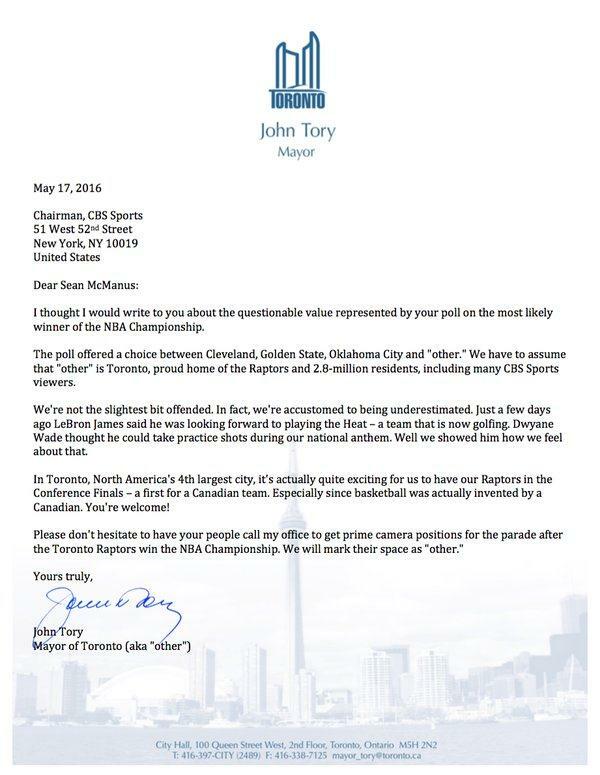 Toronto Mayor John Tory stood up to CBS Sports after the network disregarded the Raptors by referring to them as "other" in a fan poll asking which team will win this year's NBA title.